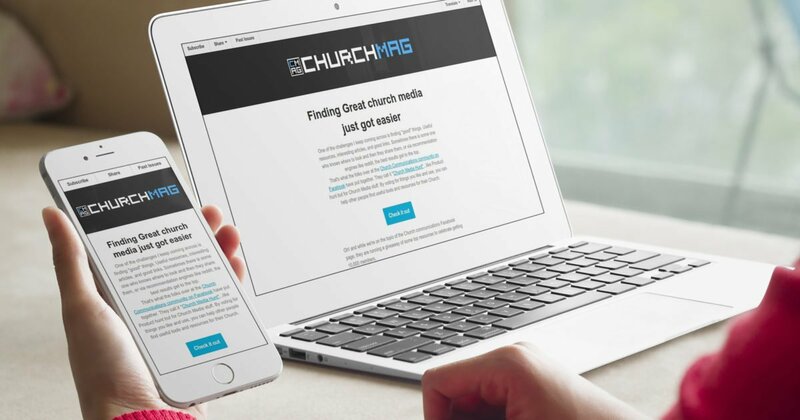 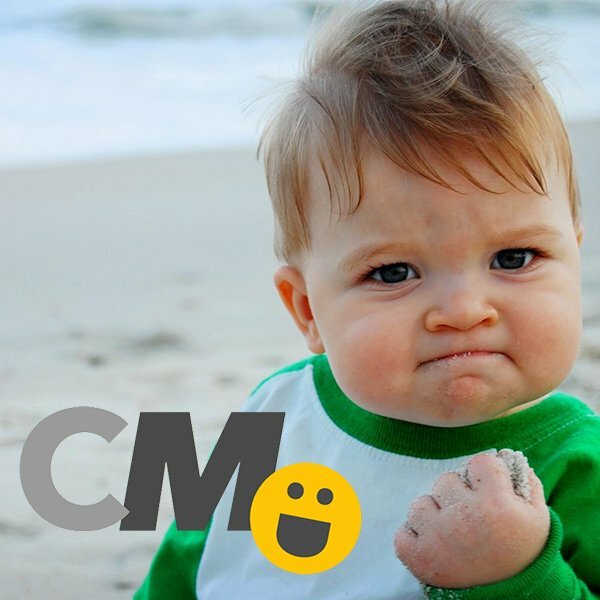 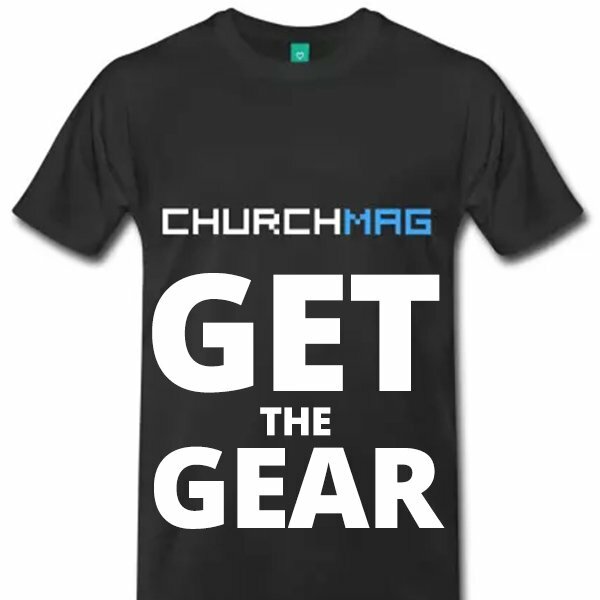 Level up your Church and yourself with the ChurchMag Newsletter Power Up. 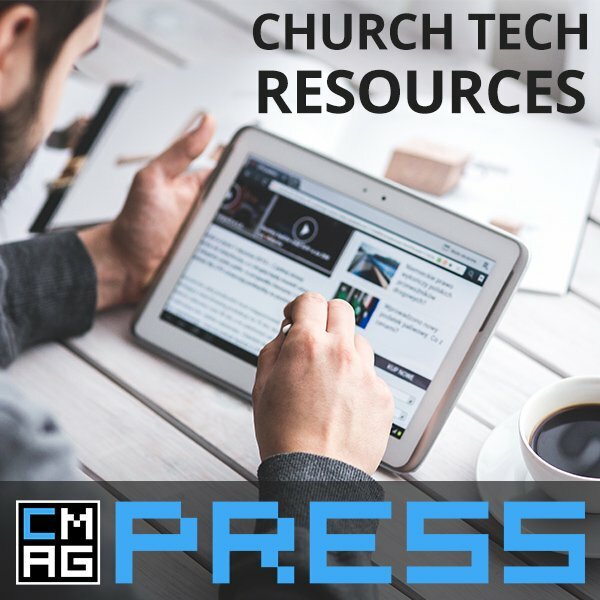 and the best articles so you never miss a post. 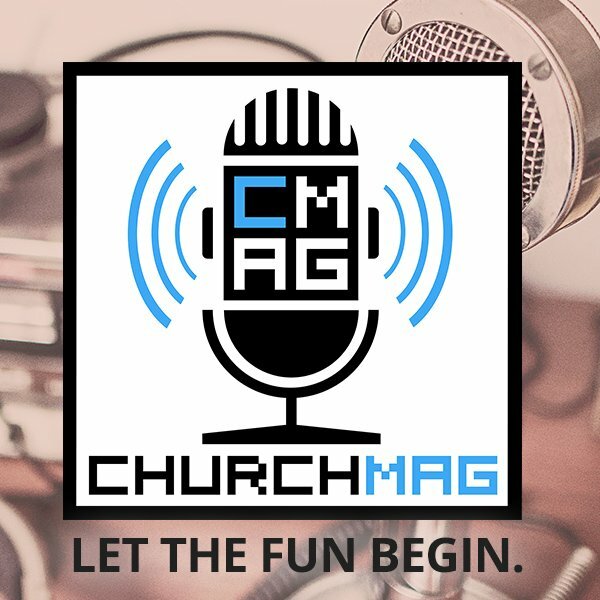 The monthly review (The first weekend every month).